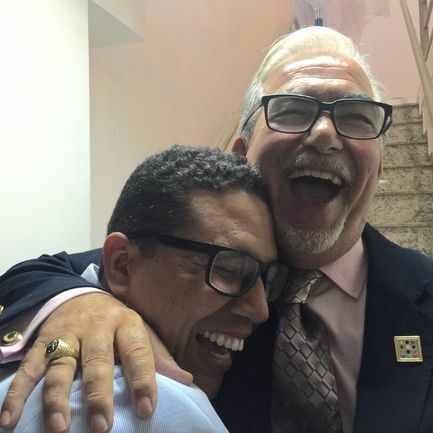 A delegation of European apostles attended the International Congress of the MIR Network of apostle Rene Terra Nova in Manaus, Brazil on June 18th-21st. The MIR Network has seven million members in 60 nations, and is the fourth largest charismatic network in the world. 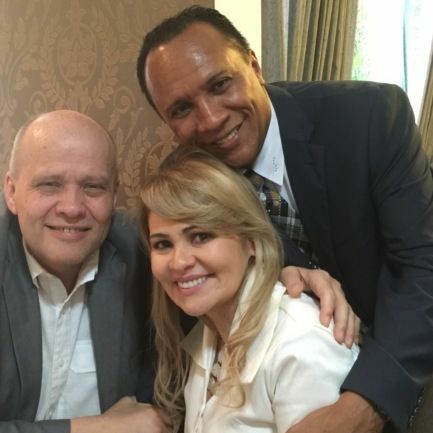 Antonio Melo and Rene Terra Nova Marcus Gracia of Rome, Italy and Antonio Melo of Lisbon, Portugal enjoying fellowship in Manaus Marcel & Joice Silva with Jan-Aage. Apostle Marcel is the coordinator for the MIR Network in several nations of Europe. Apostle Rene Terra Nova, Convenor of the Brazilian Coalition of Apostolic Leaders, led the Open Heavens Conference with over 7.000 apostolic leaders from the 27 states of Brasil and 18 nations to discuss: «Restoring the Holy Priesthood». During the conference, over 500 leaders - aligned with apostle Terra Nova and the Brazilian Coalition - were commissioned as apostles for their regions to bring Social Transformation. 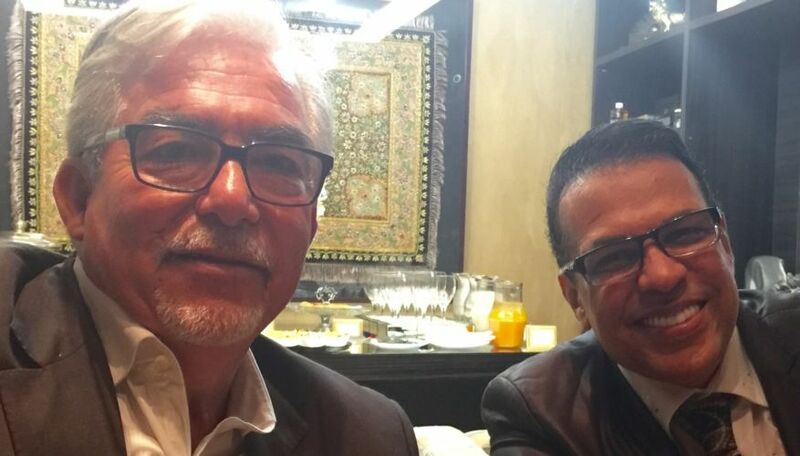 ECAL Convenor Jan-Aage Torp was invited by Rene Terra Nova to minister at the congress, along with ICAL Convening Apostle John Kelly and Latin America apostle Fernando Guillen. Kelly brought powerful messages on the priestly and kingly dimensions of apostolic ministry. Jan-Aage spoke on «A New Apostolic Reformation in Europe», «Missiology ABC», and «The Impact of Norway´s Social Transformation». 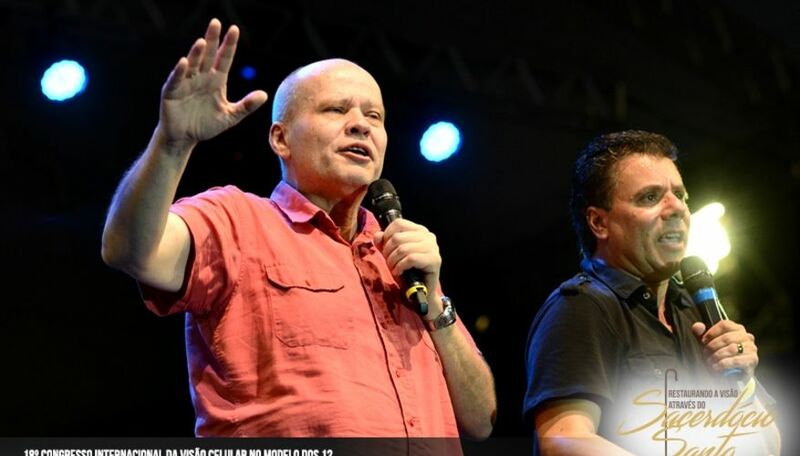 Antonio Melo and Jan-Aage Torp were happy to be together with several Europe-based apostles during the manifestation in Manaus in the Amasonas region of Brazil, which reached its crescendo with the mighty Praise & Prayer Manifestation on Saturday evening with more than 150.000 in attendance in the great Sambodrome.